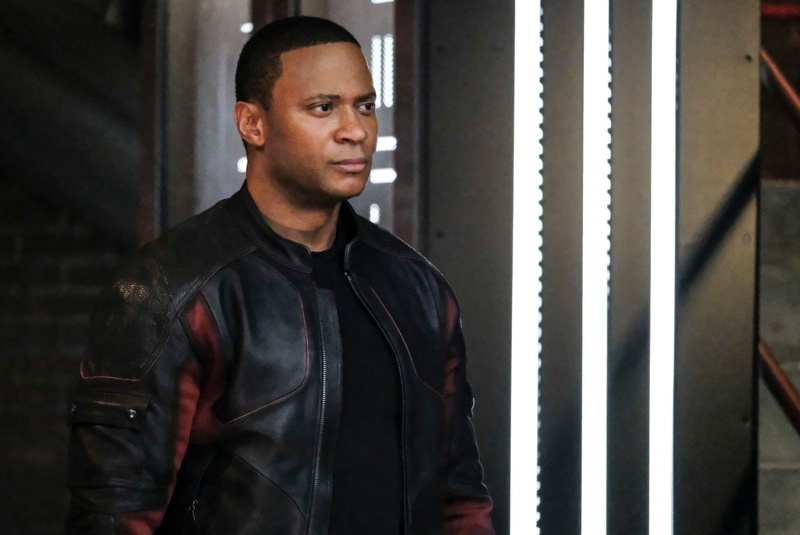 Promo photos for next week’s episode of Arrow reveal that it will see the Emerald Archer square off against his enemy Vigilante. 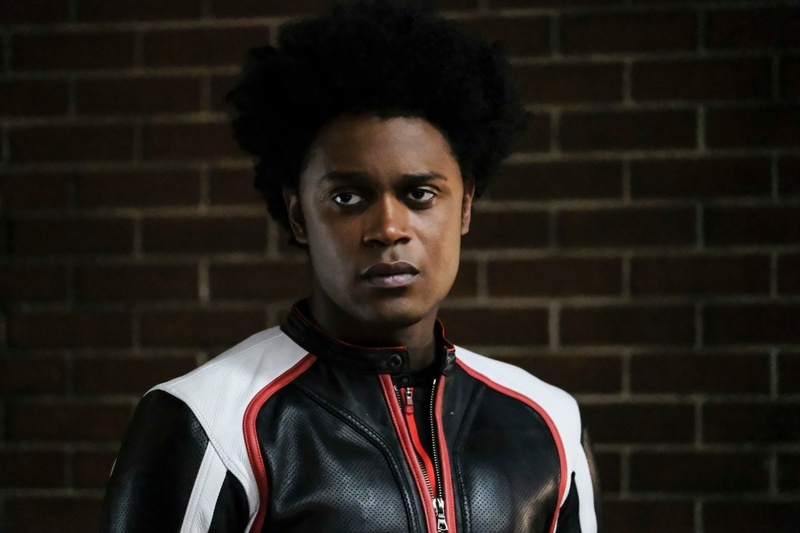 The character has featured in a recurring role on The CW show since season 5, with the issue of his secret identity kept a mystery for a surprisingly long amount of time. 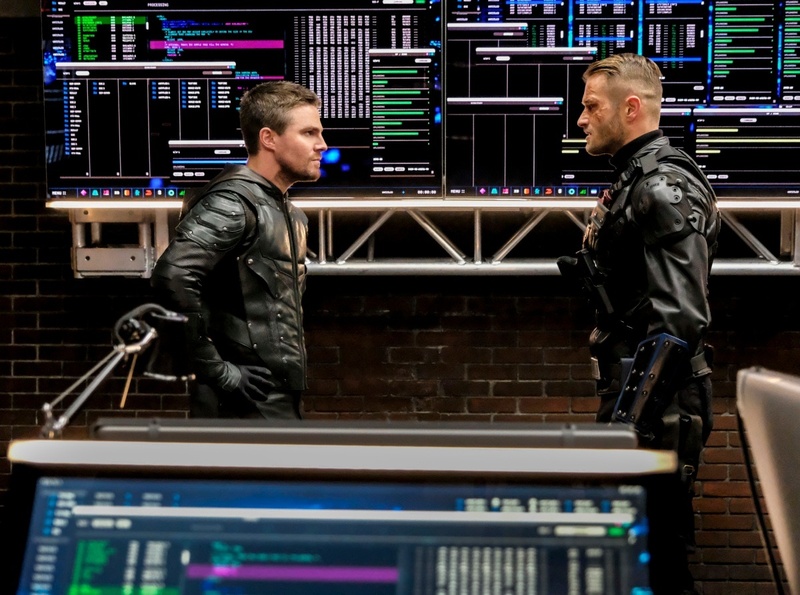 Eventually, the fifth episode of season 6 – “Deathstroke Returns” – revealed that Vigilante was really Vincent Sobel, a Star City cop and former boyfriend of Dinah Drake. 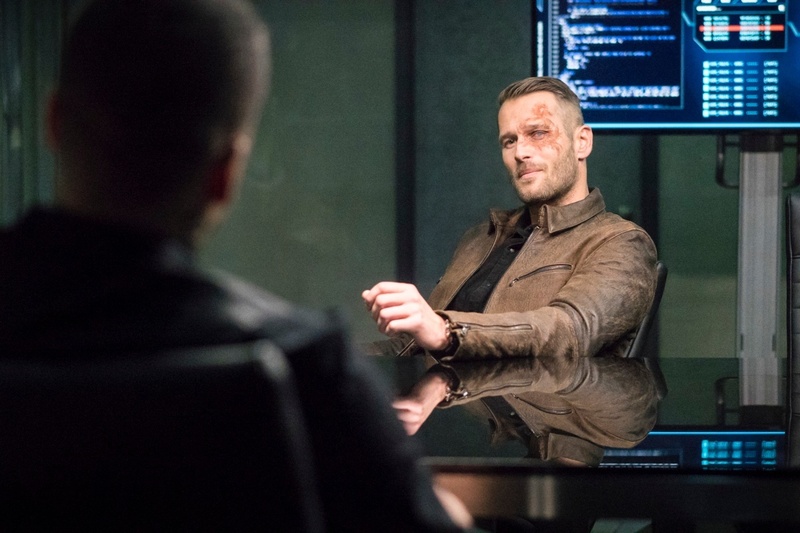 Since then, the criminal-hating Vigilante appeared to have compromised his morals in his quest to bring down the Green Arrow by allying himself with a Legion of Doom-like cabal of villains led by Michael Emerson’s Cayden James. 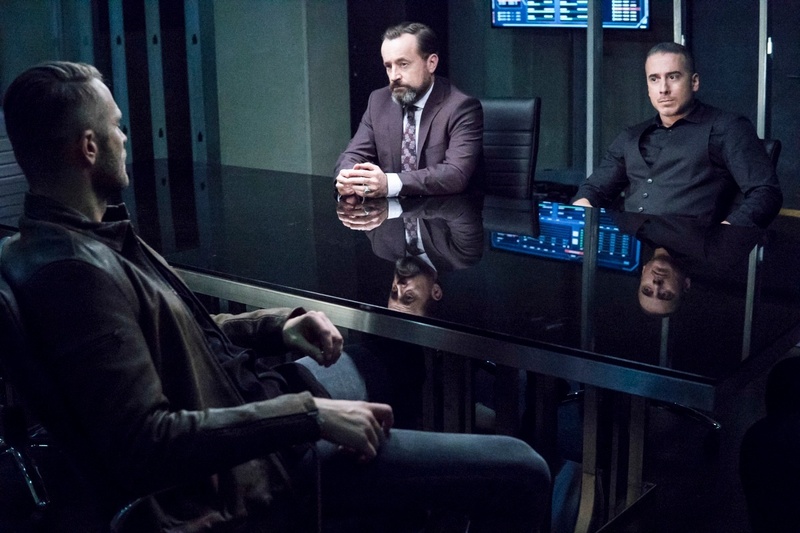 However, last week’s episode saw Sobel claim that he was actually working against James from the inside. 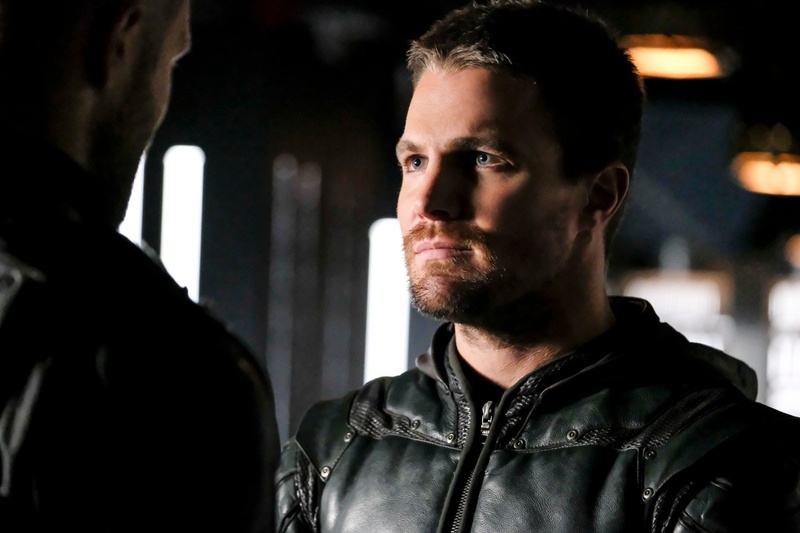 In the next installment, Team Arrow will have to decide whether they can trust the guy or not. 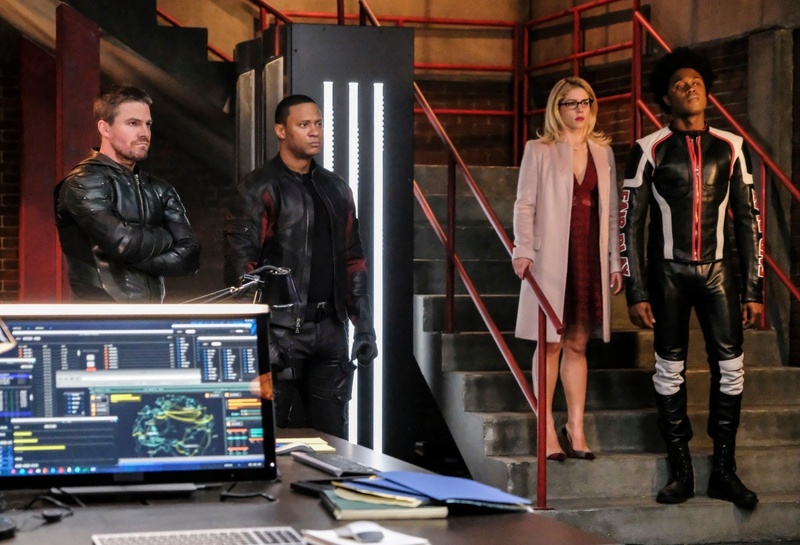 Going by the endless frowns depicted in this batch of photos, that’s going to cause quite the quandary for the gang of crime-fighters. 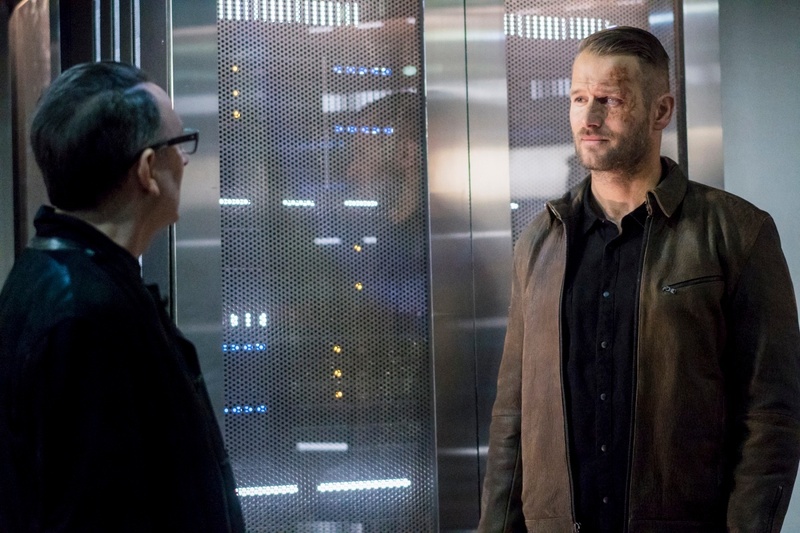 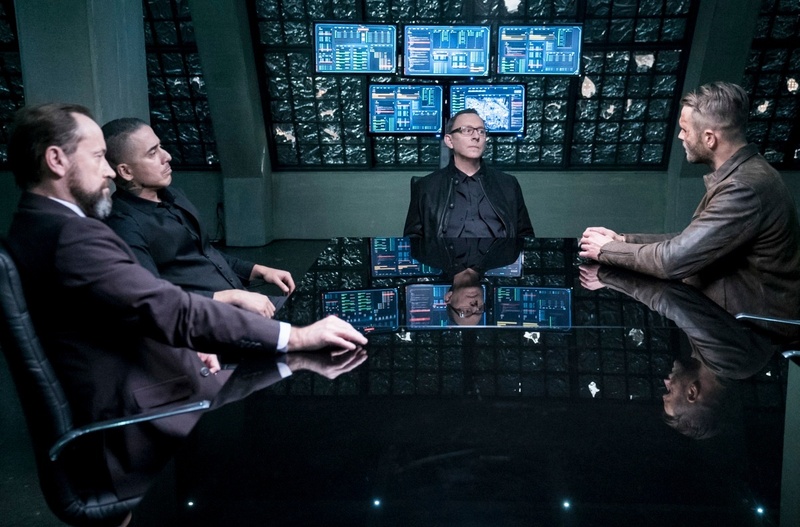 OLIVER AND DINAH FACE OFF — Oliver (Stephen Amell) continues his battle with Cayden James (guest star Michael Emerson). 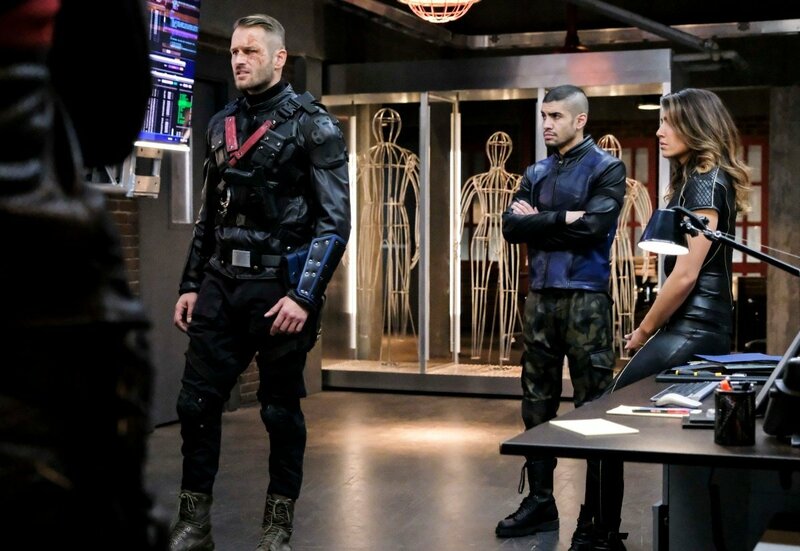 Dinah (Juliana Harkavy) and Oliver have a major disagreement that endangers the life of one of their own. 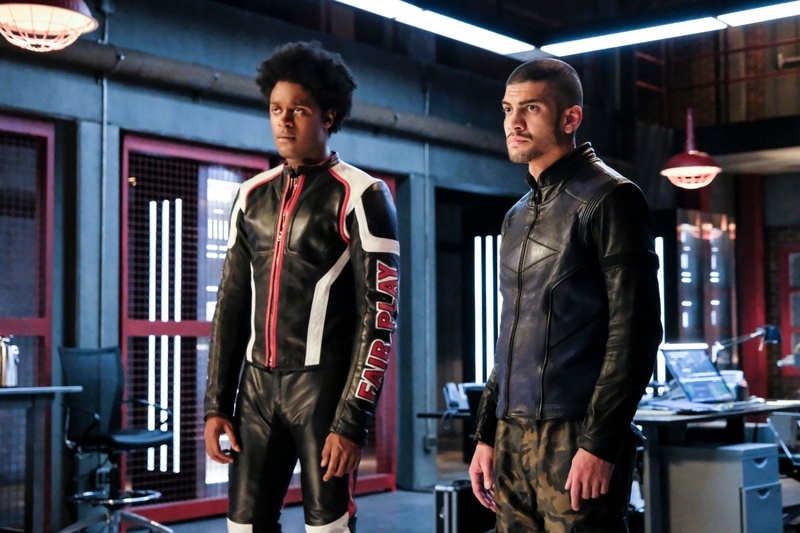 Mairzee Almas, who directed the acclaimed season 5 finale, directed the episode written by Beth Schwartz & Oscar Balderrama. 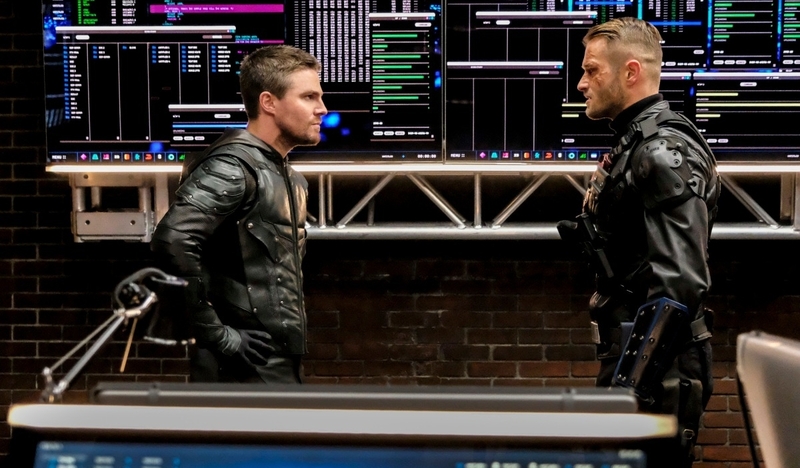 Are Oliver and the team right to trust Vigilante? 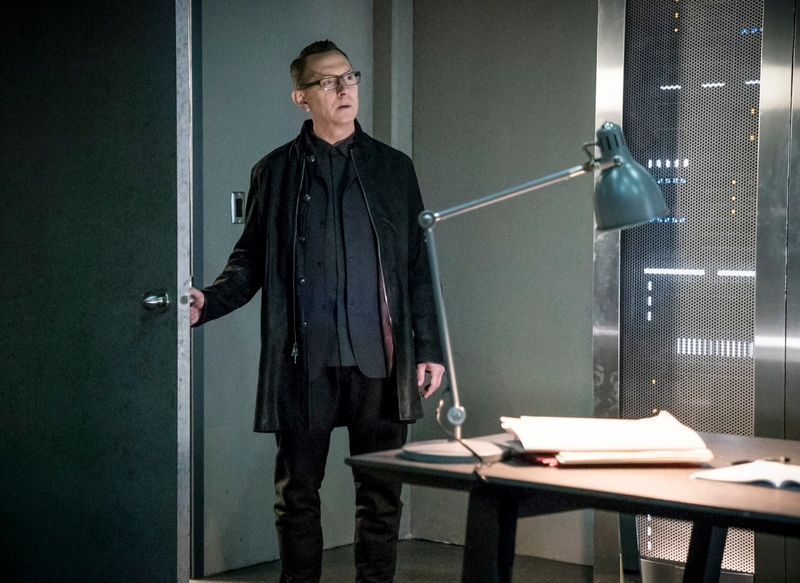 Cayden James has proven over and over that he likes to play the long game, and sending a double agent to infiltrate them sounds exactly like his usual state of play. 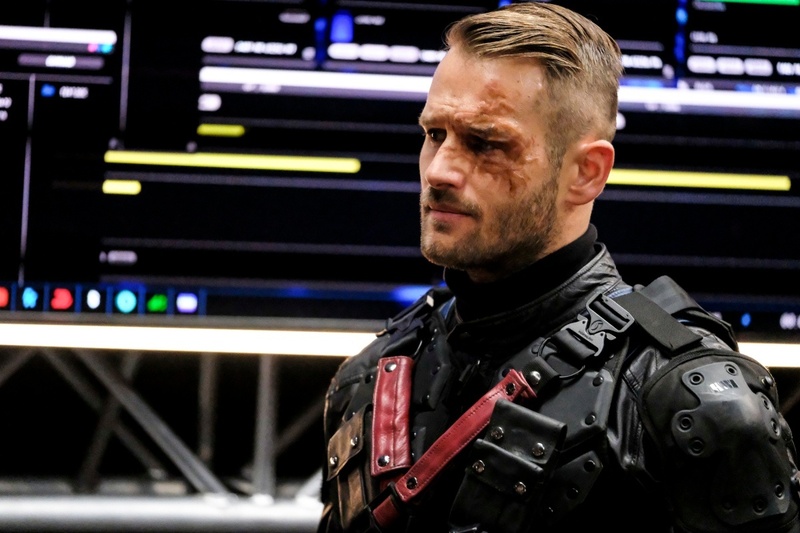 Then again, Sobel could be on the level, seeing as the character is traditionally portrayed as a good guy in DC Comics history. 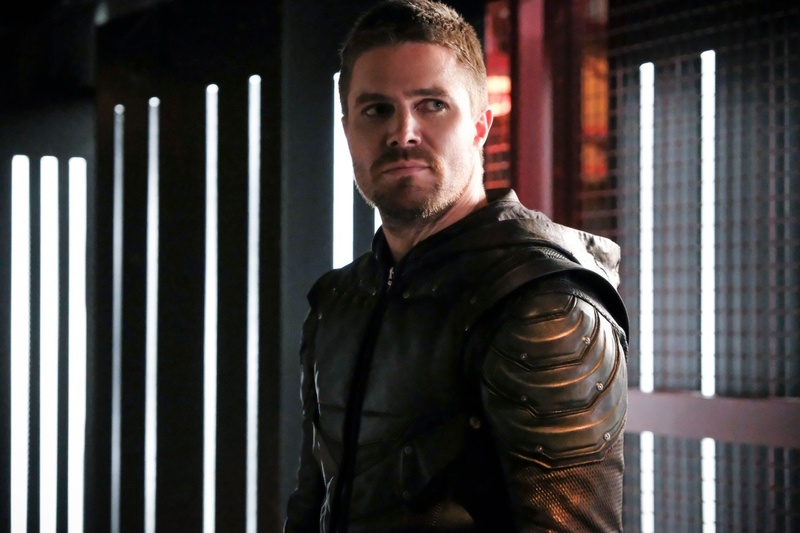 Right now, it’s hard to say, but we should know more once Arrow returns to The CW this week.